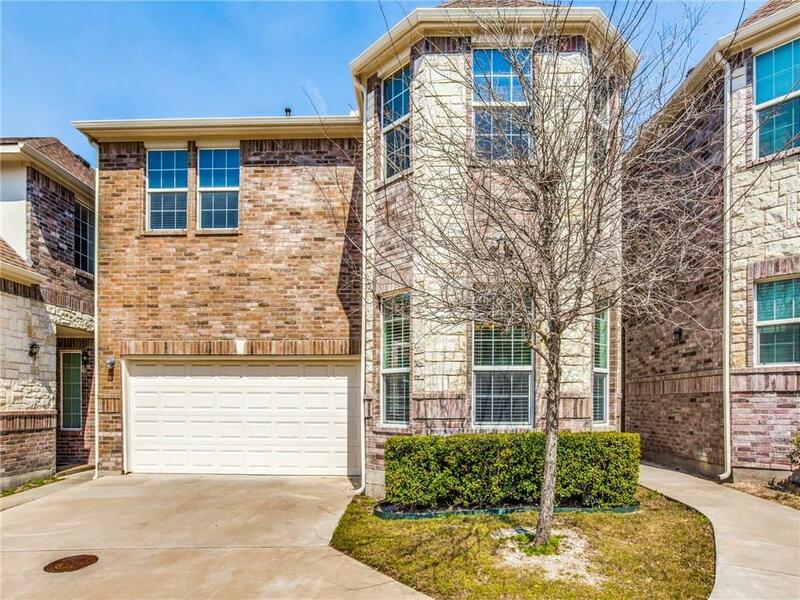 Charming & well-maintained home in prime N. Dallas location! 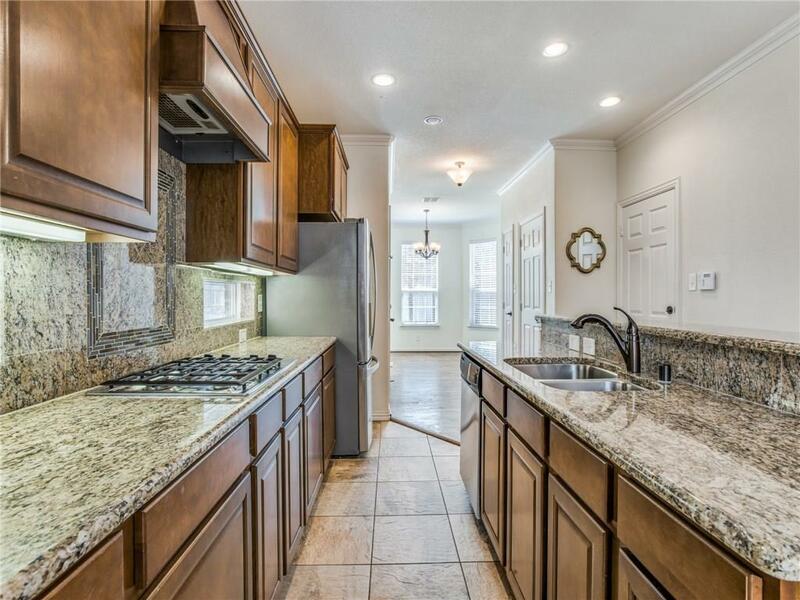 Many upgrades include hardwood floors in downstairs living areas, granite counters, stainless appliances, breakfast bar, decorative lighting, & window coverings for privacy. 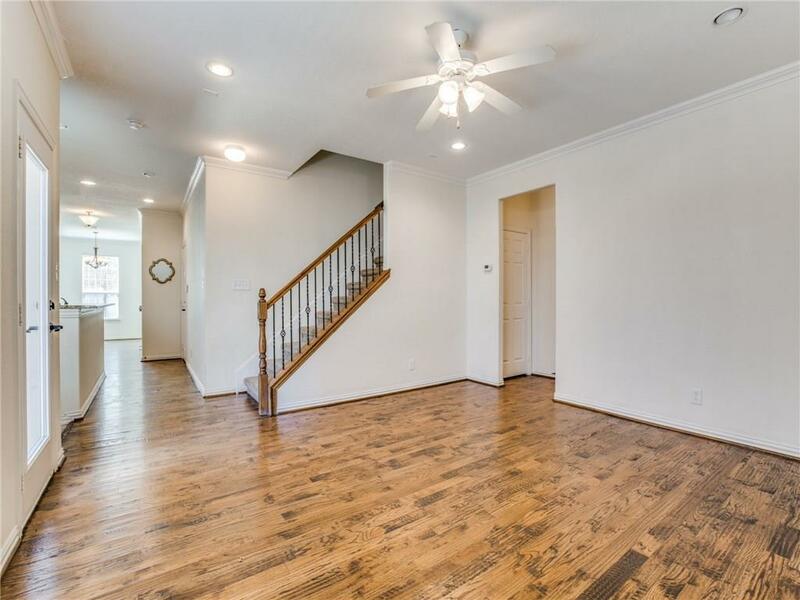 Spacious upstairs master features upgraded bath with dual vanities, large tub, separate shower, & walk-in closets. Den or Study area located upstairs. 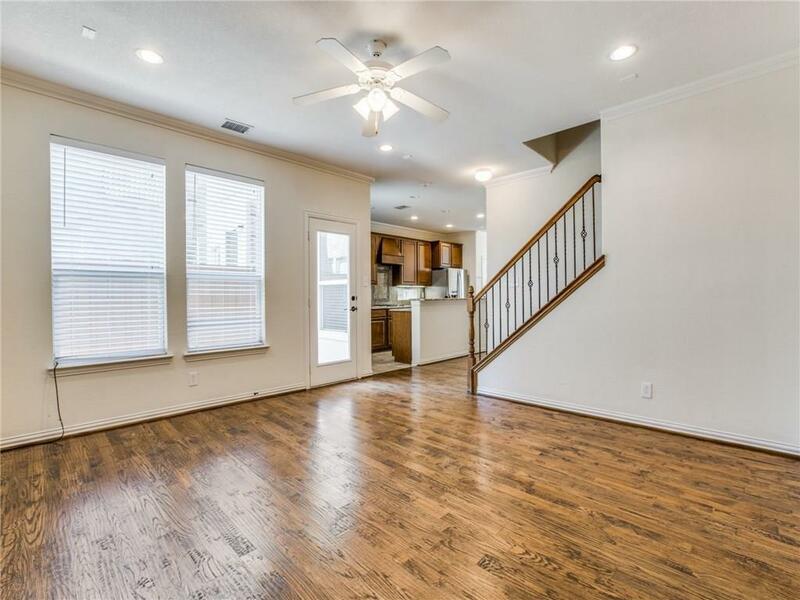 Cute fenced patio area off living room. Low maintenance exterior & ready for move in! Offered by Kristin Clift of Ebby Halliday-Leasing&Prop.Mgt.